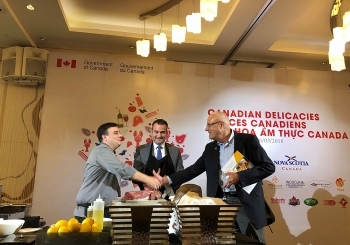 (VEN) - Canadian beef, fish and shellfish, wine, craft beer, maple syrup, fruits and many other Canadian culinary specialties were showcased to Vietnamese food businesses, hospitality industry at the Gala Reception “Canadian Delicacies” in Ho Chi Minh City, on March 26. 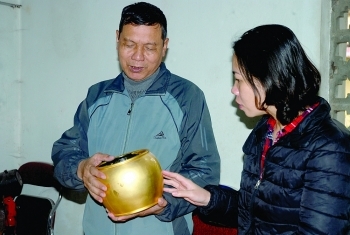 The event is a part of Canadian food promotion activities in March and April 2018. 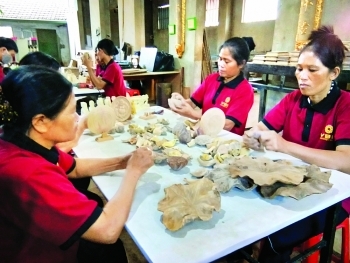 (VEN) - Mother Nature has bestowed Ninh Binh Province with spectacular limestone mountains, and the art of stone carving first appeared in Ninh Van Commune of Hoa Lu District four centuries ago. 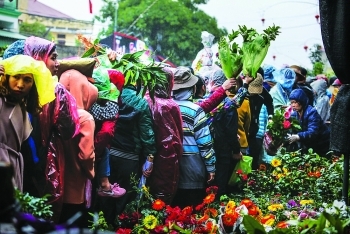 (VEN) - People from all over Vietnam flock to the Vieng markets in Nam Dinh Province on the seventh and eighth days of the first lunar month to buy luck, sell misfortune and pray for a prosperous new year. 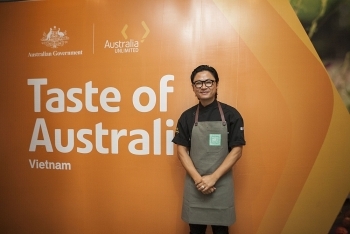 (VEN) - Taste of Australia, the annual celebration of Australian food, beverages, cuisine, and culture throughout Vietnam, will be back in this April. 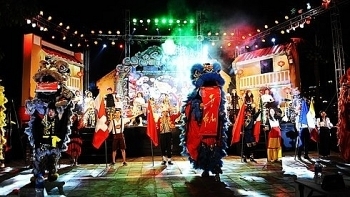 This celebration promotes Australian culinary culture and education in the Vietnamese market, but also expands knowledge of Australian creative industries such as fashion, design and music. 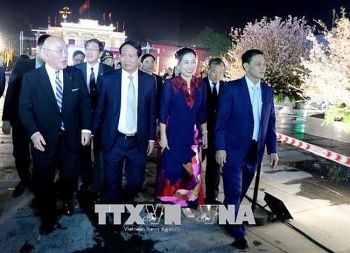 The third International Food Festival kicked off in Quang Nam province’s ancient city of Hoi An on March 13, featuring the participation of 12 famous chefs from around the world. 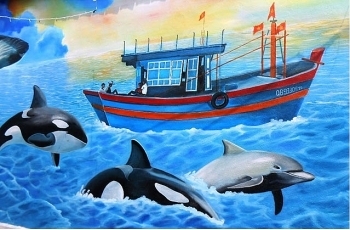 AkzoNobel- the world leading paint and coating company, as well as the manufacturer of Dulux and Maxilite – collaborated with professional artists and amateur art enthusiasts to accomplish a brilliant range of 30 dynamic 3D frescoes with diverse themes in Canh Duong fishing village, Quang Binh province in the project: “Fresco for the Future”. 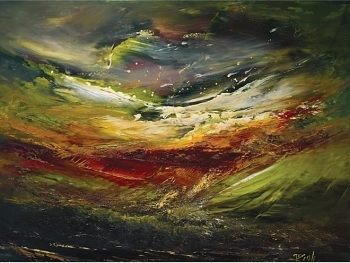 Four Vietnamese women artists are showcasing their paintings at the Spring Song Art Exhibition in Nanjing, capital of China’s Jiangsu province.